I strive to educate and teach my patients, understand their needs and concerns, and clearly communicate treatment options so patients can make the choices they feel are most appropriate for them. Dr. Katta joined CTCA® in August 2013. He attends to the general medical needs of inpatients and outpatients. He provides internal medicine consultations and helps address coexisting conditions patients may have like heart disease and hypertension. 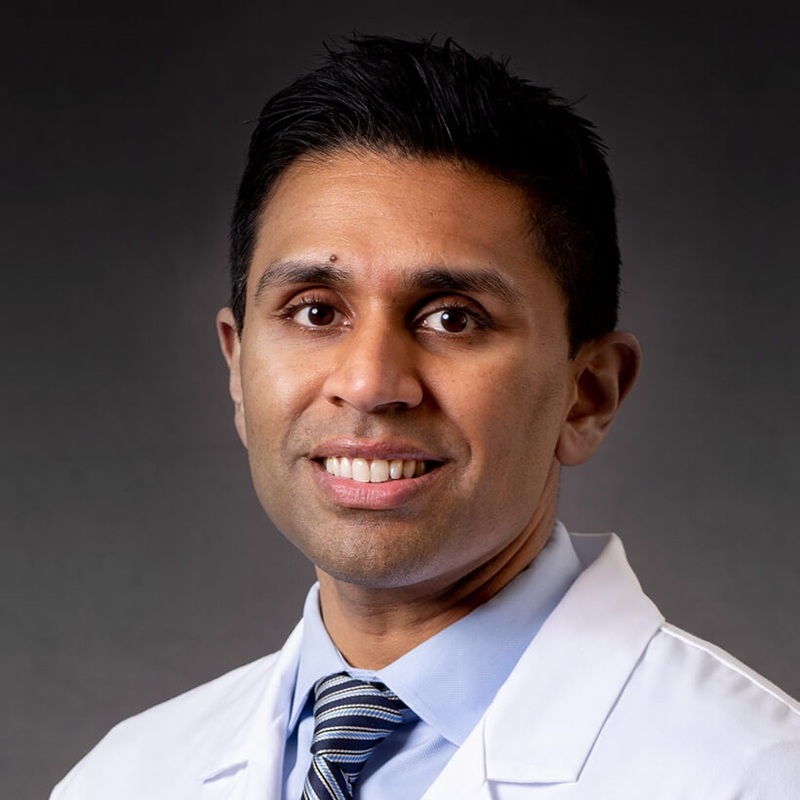 Board certified by the American Board of Family Medicine, Dr. Katta earned a medical degree from St. Matthew’s University School of Medicine in the Cayman Islands. He completed a family medicine residency and a geriatric medicine fellowship at Grant Medical Center in Columbus, Ohio. Before pursuing his medical education, he obtained a bachelor’s degree in biochemistry from the University of Illinois at Urbana-Champaign. Dr. Katta is a member of the American Academy of Family Physicians, American Geriatrics Society and American Medical Association. Dr. Katta, his wife and daughters live in the northern suburbs of Chicago, where he was born and raised.